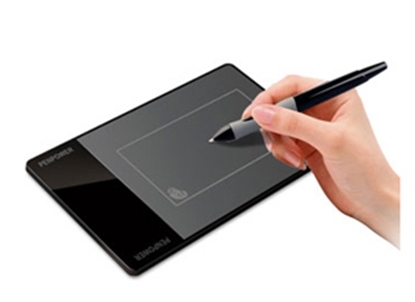 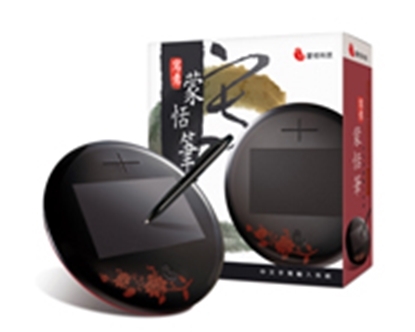 The ultra-thin touch pad, with a 3x2 inch handwriting area, makes continuous writing and signing more proficient. 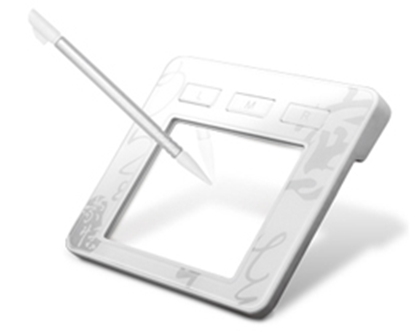 It also allows you to put your cool stylish picture on the handwriting area to show an individual aspect of you. 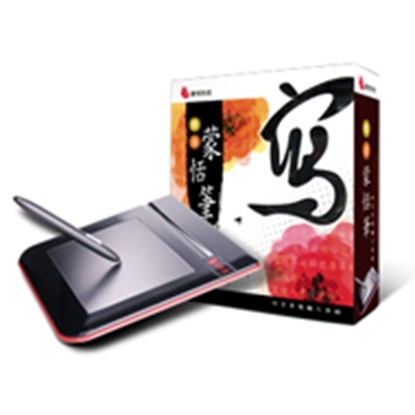 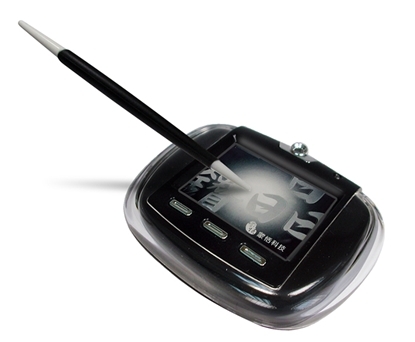 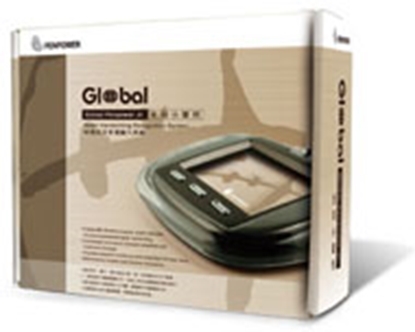 Global Penpower Jr., supports the fullest MS Windows, can recognize Traditional and Simplified Chinese, Hong Kong characters, Japanese hiragana and katakana, English, numbers, and symbols. 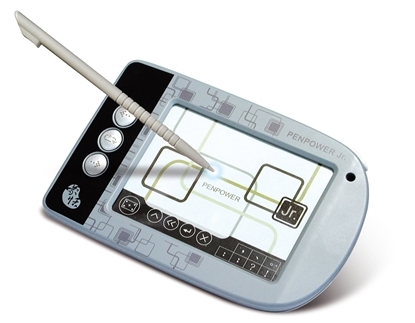 Penpower Handwriter Freedom has a simple-to-use interface, elegant design and high reorganization in Traditional or Simplified Chinese, Hong Kong characters, Japanese and Korean writing, English, numbers.